For decades, alarms have sounded about declining engagement. Yet companies continue to struggle with toxic cultures, and the low productivity and unhappiness that go with them. Why is "culture" so difficult to improve? What makes so many good employees check out? Neuroscientist Paul Zak shows that innate brain functions hold the answers. It all boils down to trust. When someone shows you trust, a feel-good jolt of oxytocin surges through your brain and triggers you to reciprocate. 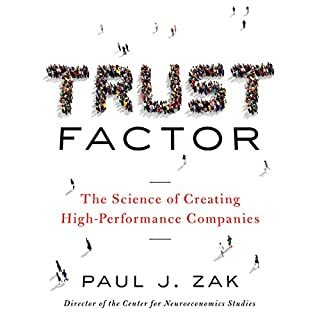 A very deep dive into the science of trust. While it focuses on trust in organisations it is really easy to extrapolate the ideas into other domains such as family. Tony Stark in real life or Albert Einstein reincarnated? Founder of SpaceX, CEO of Tesla, co-chairman of OpenAI, founder and CEO of Neuralink, and previously co-founder of Zip2 and founder of PayPal. One of his many goals includes reducing the "risk of human extinction" by establishing a human colony on Mars. 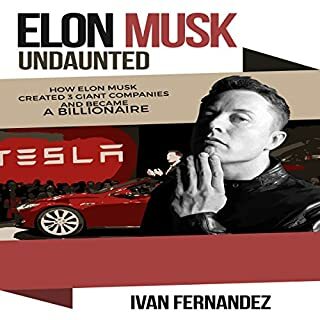 With a deeper insight into Elon Musk’s life, journey, and innovations, Elon Musk Undaunted tells the story of a genius billionaire. 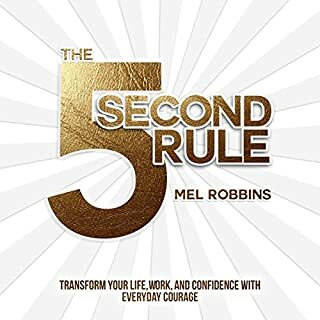 I couldn't even get through the first 1/3. The narration is just bad, but worse is the story itself. It sounds like the author actually thinks that Elon is God and we need to know details like what his second cousin's dog groomer is like.